If you are a neurologist who would like to practice in an established and accredited environment, Baptist Health Medical Group in New Albany, Indiana, would like to hear from you. 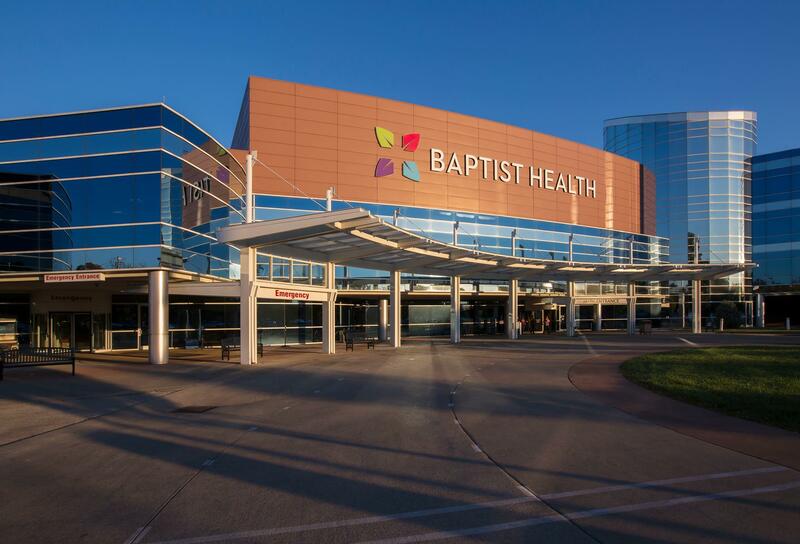 Baptist Health Medical Group is seeking a BC/BE fellowship trained general neurologist, to join a busy neurology outpatient practice. Located just five miles north of Louisville, Kentucky, you will find that building a home here offers the perfect blend of Southern hospitality and Midwestern flair — where sophistication meets welcome home. A known horse-racing hub, the city embraces its river town heritage while celebrating an effervescent cultural scene, vibrant with great dining, amazing events and more.